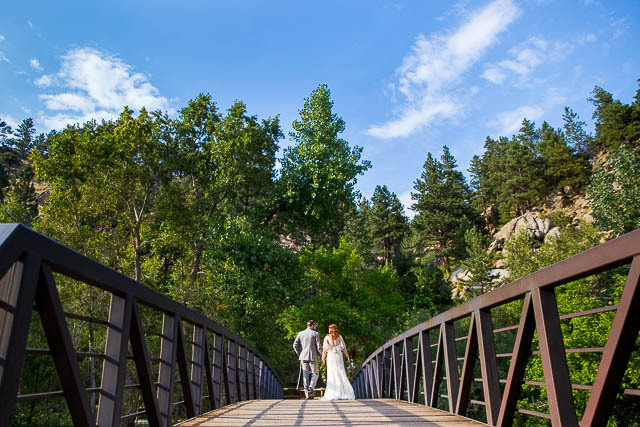 Katie and Kyle’s Boulder, Colorado wedding portraits were a breeze to capture. Katie grew up in Colorado and has family there, so the two decided to tie the knot in her hometown, and anyone who knows me knows I can’t refuse an excuse to travel! It was a laid back evening, with a perfect sunset to top it off. We drove up towards the mountains from Boulder, Colorado, and stopped at one of the trails. The sun kept peering in and out of the clouds, giving us lots of variety and great photo opportunities. What does Katie love most about Kyle? What does Kyle love most about Katie? 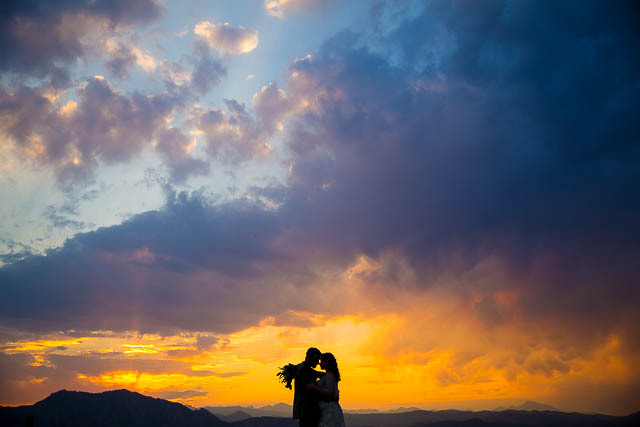 We were nestled in a valley for these Boulder, Colorado wedding portraits photos, so we headed out of Boulder so we could capture the sunset with the Rocky Mountains in the background. What is Katie most looking forward to as a married couple? “Kyle is going to make such an amazing dad. He already has the dad jokes down. On a different note, part of what made it so easy to commit to Kyle is that we want the same things out of life. Our careers and family goals sync up so well. With Kyle it seems like every choice we want to make, the other wants to make as well. It’s easy to make each other happy”. 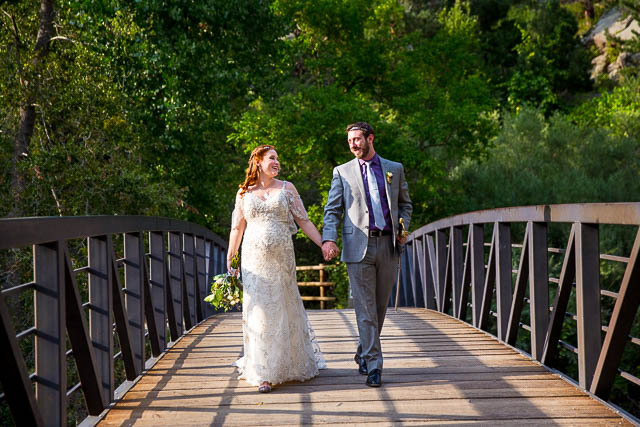 Congratulations, Katie & Kyle! Can’t wait to see your family and love grow!